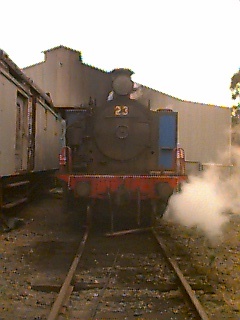 The Hunter Valley Railway Trust and Railway Museum are located on the site of the famous Rothbury Riots in the heart of the Hunter Valley Vineyards. 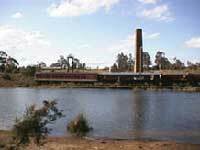 The Museum houses one of the most extensive railway Carriage Collections in Australia. 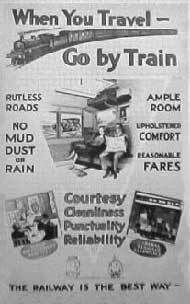 From luxury carriages, which carried Royalty and Prime Ministers, to basic carriages which transported commuters, Royal Mail, prisoners and coffins. These carriages continue to preserve an interest and nostalgia for people of all ages.